The debate over Britain’s membership of the EU is often conducted in a way that feels detached from our everyday lives. It is easy for us to talk glibly about how the EU supports some 200,000 jobs in Wales. The harsh reality is that, if we were to leave the EU, many of those jobs would disappear. Many workers would face redundancy and our young people would find it much harder to get a job or an apprenticeship locally. This is not empty scaremongering: workers here in Llanelli have seen how our big-name manufacturing plants already compete internally within their own companies for new investment against their sister sites elsewhere in continental Europe, and, if we were to leave the EU, we’d soon see companies ceasing to invest here, increasing their output in mainland Europe, moving production lines and running down their UK operations. Why would they want to remain in an isolationist UK with a market population of a mere 60 million, when it is precisely because we are a member of the EU that many companies have chosen to locate in Wales, giving them access to the largest single market in the world with a total population of over 500 million? But we should always be seeking to improve the way government and our institutions work, and the EU is no exception. The importance of the Prime Minister’s negotiation is not so much the detail, but the very fact that when the UK really wants to get stuck in, reform is possible, and, moreover, the UK still has a lot of influence in Europe. But to wield that influence, you have to stay in there, you have to keep your seat at the top table. 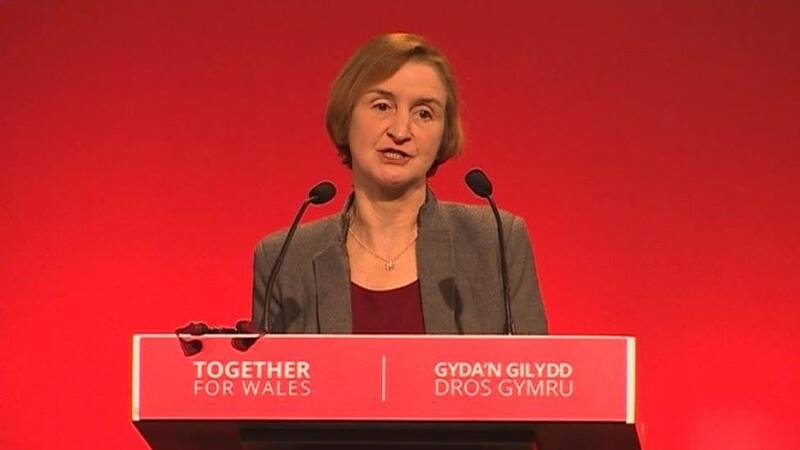 I want to safeguard jobs in Llanelli, so I shall be voting to stay IN the EU.